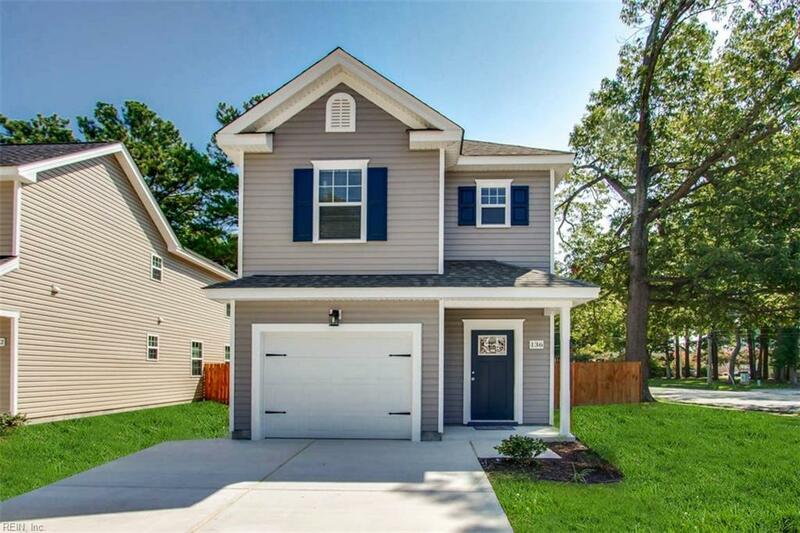 106 Thalia Rd, Virginia Beach, VA 23452 (#10250765) :: Abbitt Realty Co.
3 bedroom 2.5 bath 1 car garage quality built new construction home in desirable Town Center location in Virginia Beach. 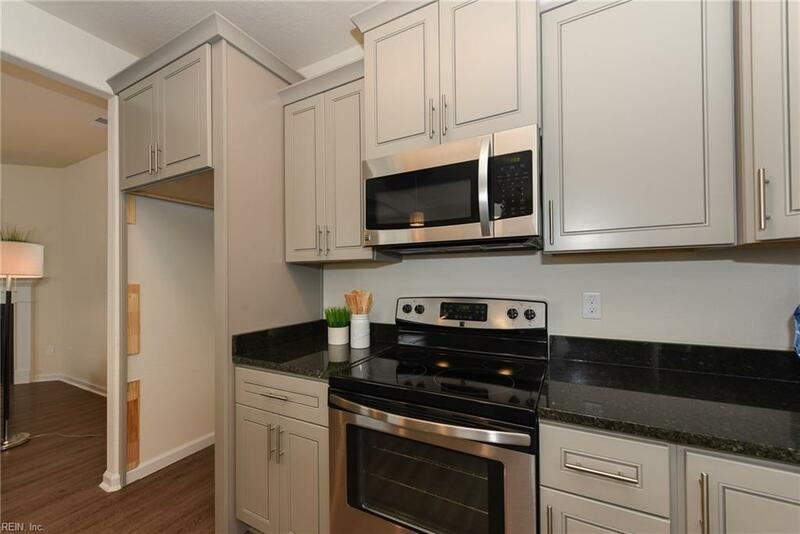 Minutes from shopping, restaurants and everything Town Center offers. Close to beach too. Open layout with huge family room. Big kitchen island. 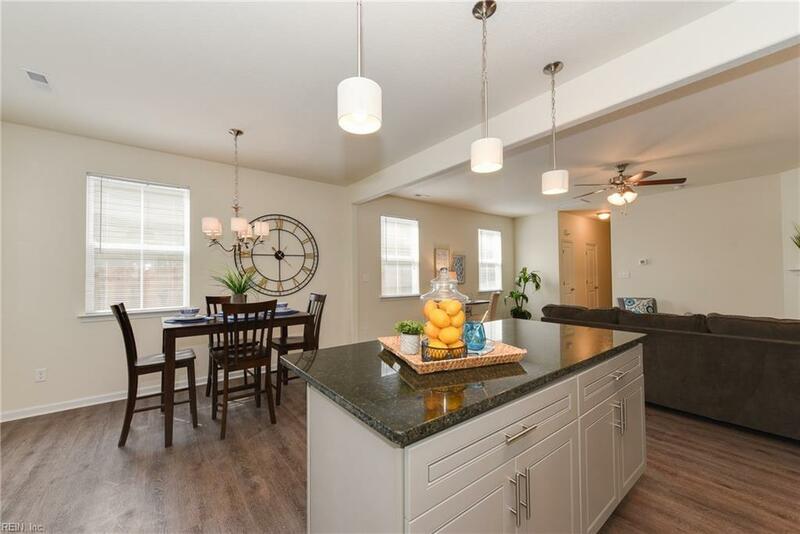 Huge master with huge walk-in closet & bath with oversized shower. All bedrooms good size. Granite in kitchen & bathrooms. Tons of upgrades, standard. Cable & fans in living room and bedrooms. 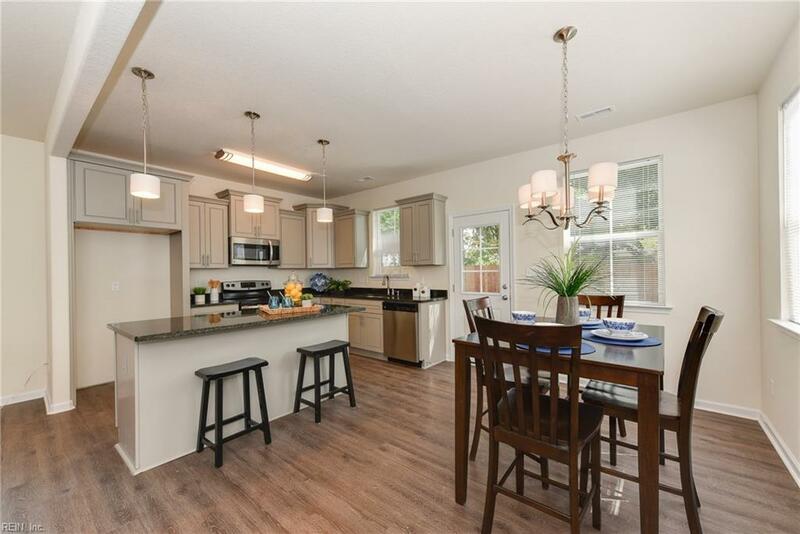 Please visit our virtual tour and come take a look before it's gone!